Paranormal Romance Tour Guest Adrienne Woods and Dream Casters – Light. 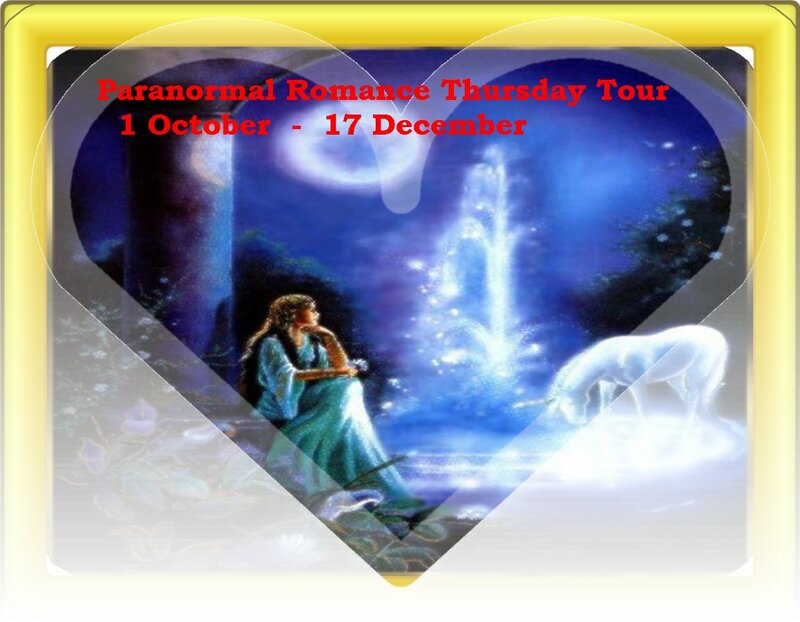 Today I welcome the amazing author Adrienne Woods as my guest for the Thursday Paranormal Romance Tour with her gorgeous book in the Dream Casters series. Do visit the other members of the tour today too. This entry was posted in paranormal, romance writers and tagged Adrienne Woods, Dream Caster Series, Paranormal Romanc Tour 2015. Bookmark the permalink. ← Tuesday Treat Buy 2 and get 1 free. Beautiful cover. Dream Casters sounds like a wonderfully interesting and well thought out world. I look forward to reading it. What a terrific excerpt…This book sounds great! Thanks for commenting, Kim. Yes, I agree with you. Stunning cover, coupled with an intriguing blurb and excerpt. And based on Adrienne’s bio, she’s writing up a storm! Congrats all the way around! Thanks for commenting ,Mae. I love this cover too and I think the story sounds great. An enticing blurb and excerpt! Thanks for commenting, Carmen. I agree.